Let’s step back a few years before social media and find out how small business received work from referral marketing. It was not long ago when small business used the power of word of mouth to obtain referrals before any social media network was formed. Social media and the Internet is great for new business however did you know 80% of companies get 70% of their business through word of mouth advertising? Not including social media advertising, word of mouth advertising is an extremely powerful viral tool to receive new clients and expand your current business services. Simply put word of mouth advertising (offline advertising) is when your products and services are advertised through your customers, friends and family referrals. 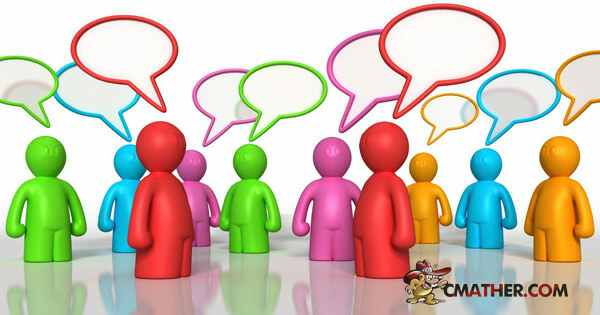 If you own and operate a small online business then referral advertising via word of mouth should be highly considered. 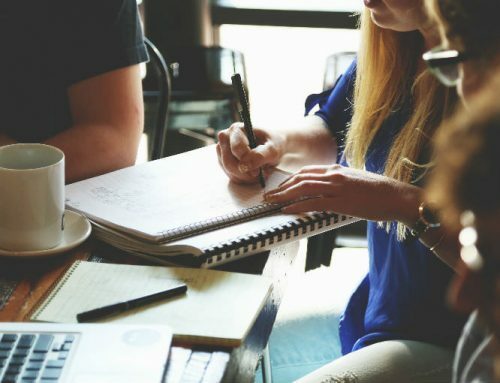 I’ve written this article to list some examples on ways to easily increase referrals and word of mouth advertising to your online business. Remember, the key to self-promotion is getting more referrals to your business. 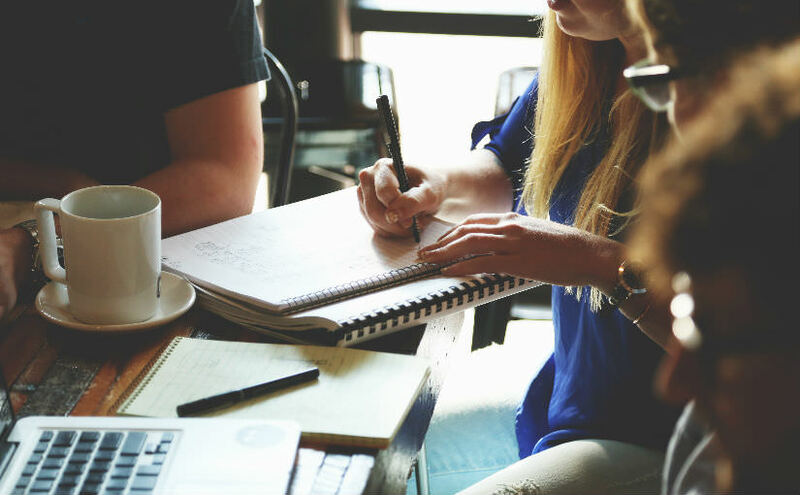 These easy to implement referral marketing ideas will help increase word of mouth advertising and overall referrals to your online business. 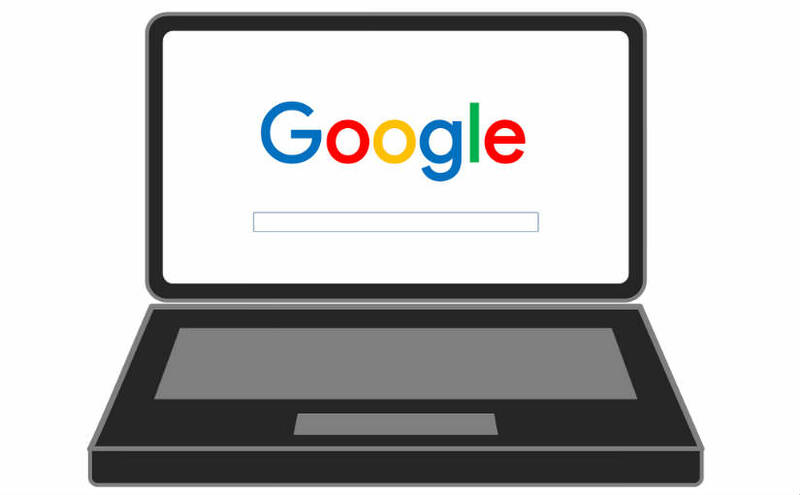 These techniques are so powerful that I guarantee you will receive more referral work than any other form of advertising including SEO from search engines. Target your referral market by concentrating and promoting a selective part of your business. 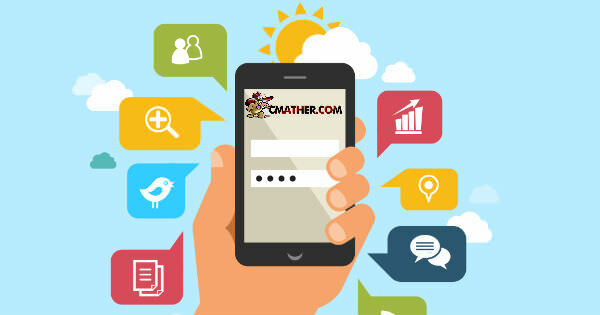 At CMather we have so many different departments and areas to promote that even I get lost within all the pages. So when I come to promoting referrals, I like to concentrate on one section of our company to promote. 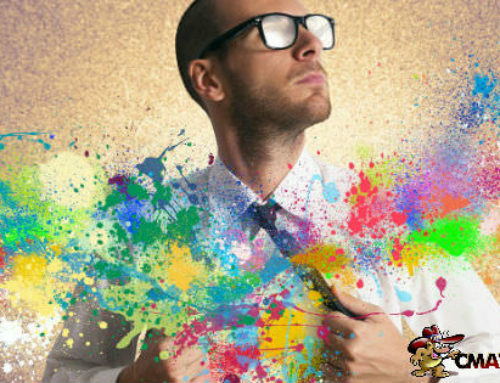 By creating work which appeal to a particular target audience, your referrals will increase and your referrers are more likely to recognise who it is they can refer business to you. By portraying to your client what you’re looking for in a referral, makes referring new customers more likely. 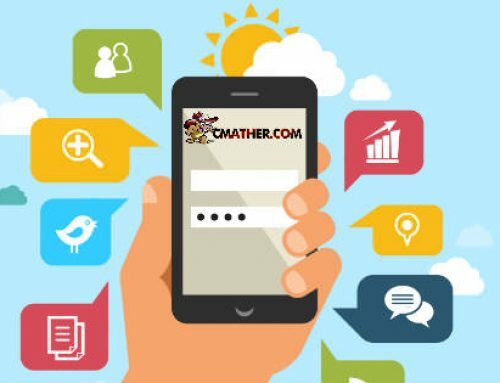 “CMather provides Domain Names, Web Hosting and Web Design” – This is my official referral marketing speech I would tell anyone considering to refer my services along. It’s nice and easy to remember, grabs the main core components of my business and has three distinctive sections for new referrals. Got a Referral Marketing Policy Published and Referenced? Having a referral marketing policy for your website is a great way to attract new referrals. Let’s not be shy – Let’s tell the whole world we are looking for referrals. We do! And we publicise it on our “About Us” page which is on almost every page on our website. 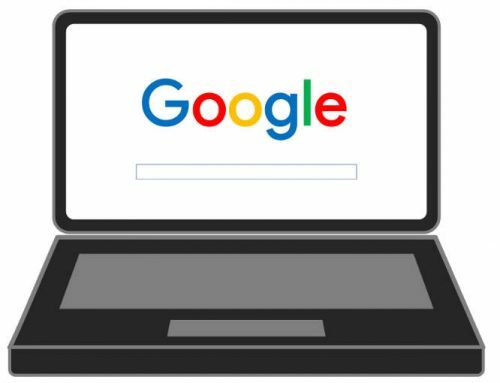 Write a web page just for your referrals, tell them you’re actively looking for referrals, link that page to all your core sites, add to email signatures, business cards, flyers and email newsletters. Have you seen our referral marketing page? It’s straight to the point and we list the benefits of each new referral. Why did we do this? Because we value every referral we receive from our customers. Our entire business since year 2000 has been built from referral traffic. Once you create your referral policy and web page, make it viral – Tell everyone on Facebook, Twitter and Social Media sites. 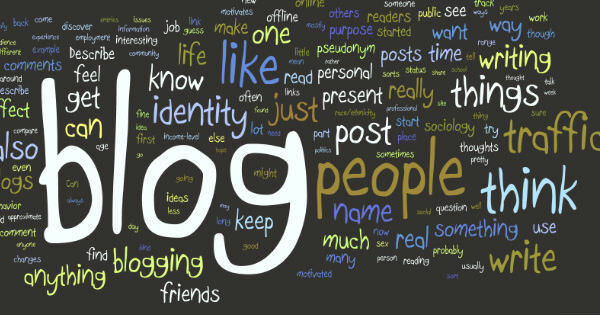 With the power of the Internet you can reach millions of users within a few hours by posting and sharing your web page. Don’t forget to describe the benefits of referring work to your firm. Be professional and most of all emphasise the importance of referrals to your business. It’s true we offer 10% of any referred work back to the original referrer; however we also offer free services such as domain names, hosting and web design in return for referrals. It’s not always about money. Plenty of customers love to have their portfolio of domain names paid every year in return for a few referrals. At the same time we offer a 10% cash bonus for any referred work. You might want to add coupons, specials or a free consultation in return for a genuine referral. Rewarding your referrers is a great way to get repeat customers and constant referral work. Make the offer worthwhile since your referrers will be recommending your business and sending new clients your way. You do want them to referrer more than one client right? Do You Think of Acting as a Referrer For Other Businesses? Not many people agree with me on this however I’m a strong believer of karma. When we first started out, we referred a lot of our customers to other businesses. Customers who didn’t fit within our business model or customers who wanted something we didn’t offer. 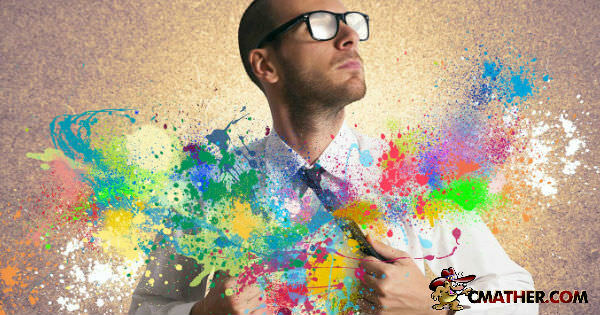 By sending clients to other web design and hosting companies that matched their business model, they in return sent customers to us. Yes we even sent work to our competitors. And we still do it today. You will find business will reciprocate referrals for your own business if you send them work initially. Believe it or not this is by far the best way to get genuine referrals to your business. Spread your karma and start referring work to your local community and even your competitor’s which will in return help increase referrals to your own business. Let’s not beat around the bush – all businesses want referrals. So let’s tell everyone we are looking for new referrals, we will make the information available online, we will reward you for every new referral and in return we will send some of our customers as referrals to you. Stick to this simple formula and I guarantee you will increase your referral work from your current clients. I would love to hear your thoughts on this topic. Please leave a comment below or contact me via the Help Desk. And please feel free to share this post to your social circles. 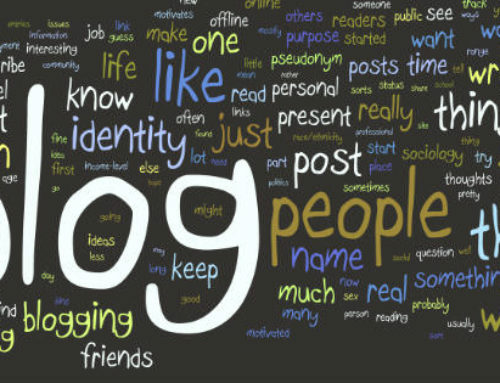 Should You Start a Business Blog?